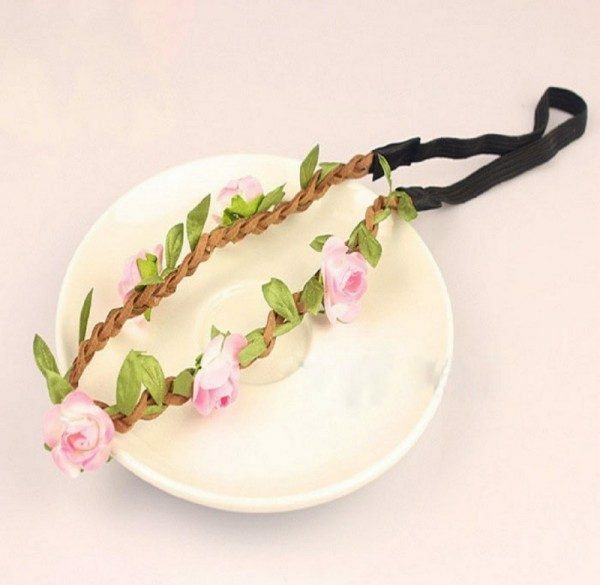 Beach Flower Headband Only $2.15 + FREE Shipping! You are here: Home / Great Deals / Amazon Deals / Beach Flower Headband Only $2.15 + FREE Shipping! Who wants a fabulous new headband?? Check out this really pretty one – this Beach Flower Headband is as low as $2.15 (reg. $5.63) with FREE shipping! I think this one is SO pretty! It’s perfect for summer, especially if you have a trip to the beach coming up!